I usually use stupid ways to download photos on Instagram, by using the Tools | Page Info | Media menu in Firefox browser. But this way is less effective and quite tired of having to select photo one by one. 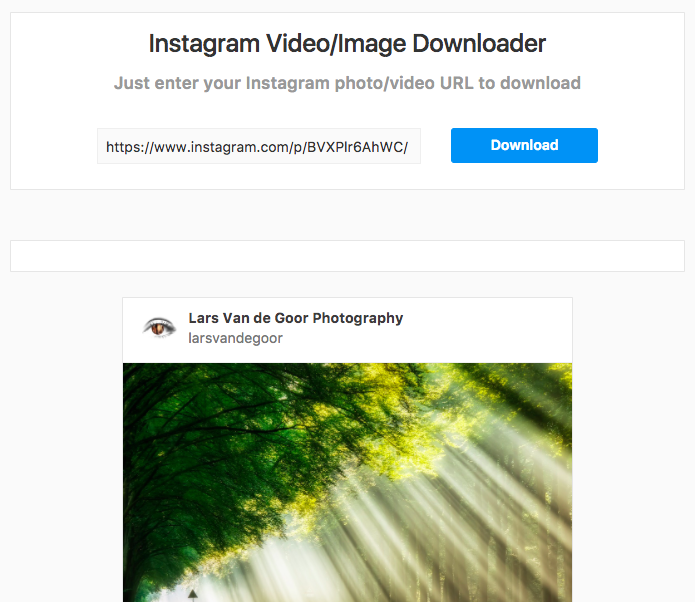 As an alternative, I choose some free websites to simplify download Instagram photos and finally using https://instapick.net to download multiple Instagram photos or video. It’s a simple website, just copy-paste an Instagram post link onto text box and then click on Download button.